For those of you super excited for the upcoming release of Diablo III Eternal Collection wait till you see this! 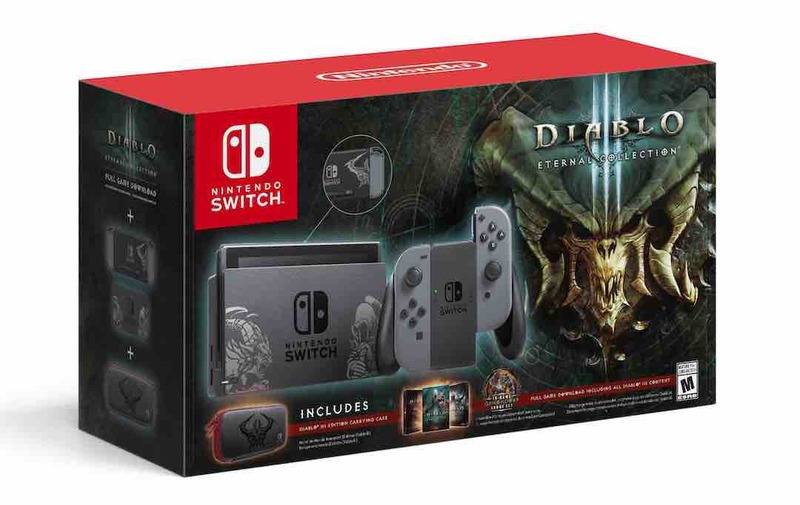 The Nintendo Switch Diablo III Eternal Collection Bundle is now available for pre-order at select retailers and includes a Diablo III-themed Nintendo Switch console, dock, carrying case and code for the game. It will be available for purchase on November 2nd. The Diablo III: Eternal Collection includes the full game plus the two expansion packs: Rise of the Necromancer and Reaper of Souls. 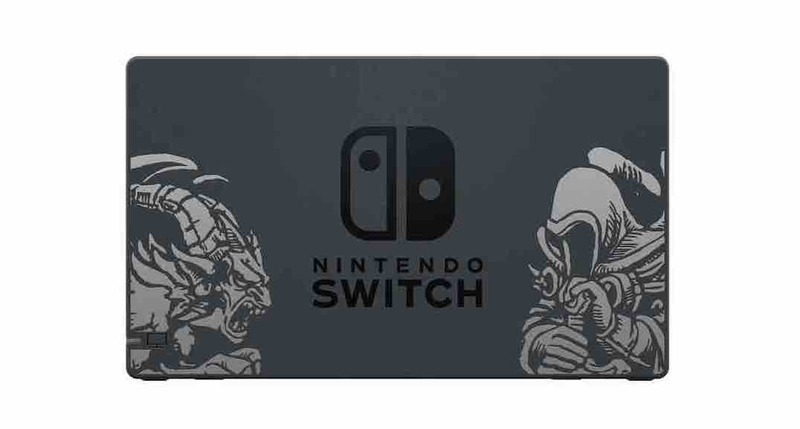 The Nintendo Switch version also includes exclusive in-game items only available on the Switch. 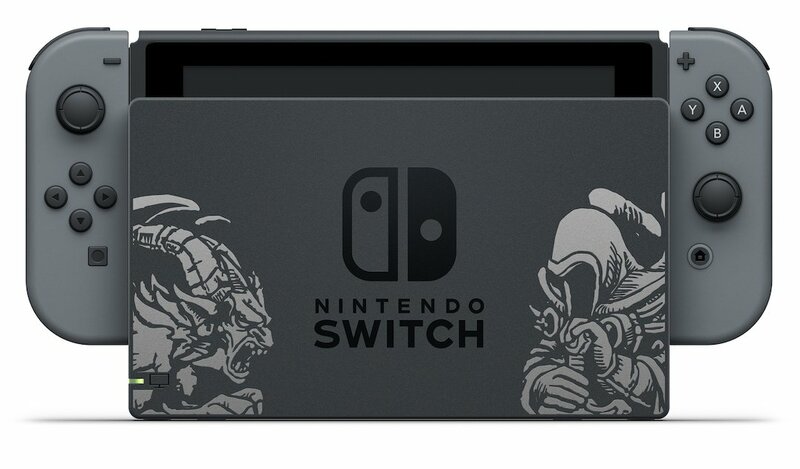 Such as items from The Legend of Zelda series including Ganondorf Transmog Armor, a companion Cucco pet, “Echoes of the Mask” Wings, and a Golden Triforce Portrait Frame. Players around the world have enjoyed the dark world of Diablo for decades. Play as one of seven classes, including Barbarian, Crusader, Demon Hunter, Monk, Necromancer, Witch Doctor, and Wizard, and prepare for an epic adventure.